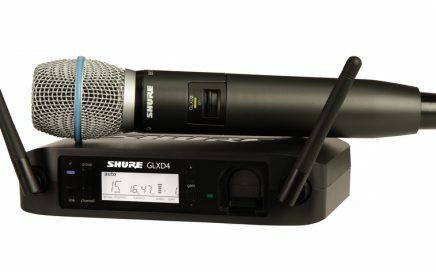 Top names in all sound equipment. 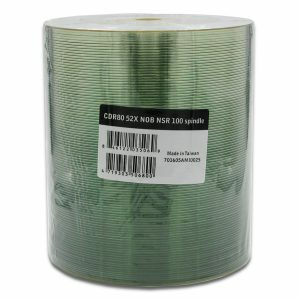 Sales and Installation. 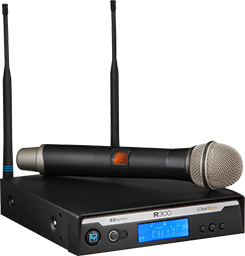 A full line of components and configurations available in each wireless system. 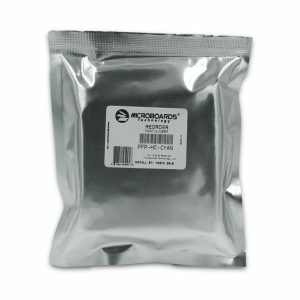 Contact us for a complete line up of any products. 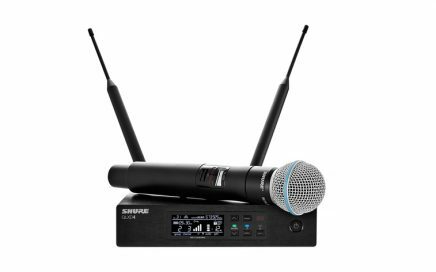 The 3000 Series (fourth generation) wireless systems provide easy setup, versatile operation and rock-solid, richly detailed high-fidelity sound. 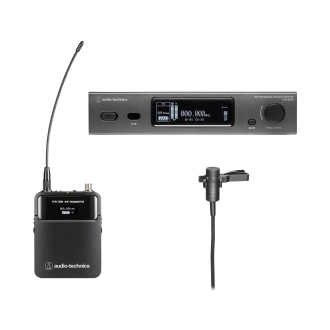 ATW-R3210 receiver and ATW-T3201 body-pack transmitter with AT831cH cardioid condenser lavalier microphone. 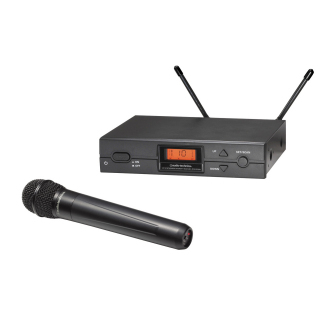 Professional features with simple setup and operation, QLX-D® offers outstanding wireless functionality for demanding live sound events and installations. 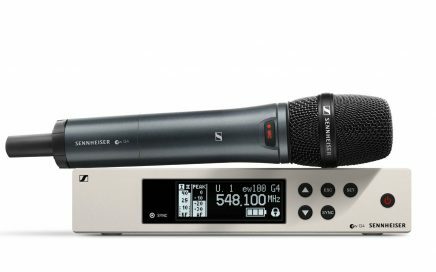 The XS Wireless, for those who want to concentrate on their talent, their message, their passion and not their microphone equipment. 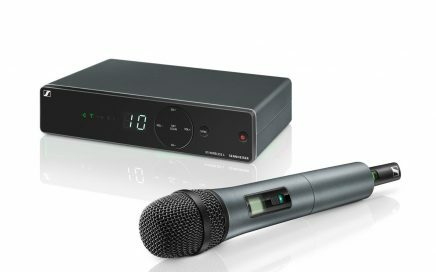 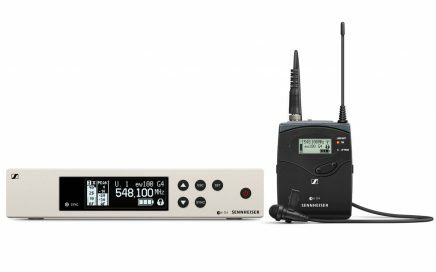 The set includes an intuitive stationary receiver for quick set-up and hassle-free handling, as well as a compact bodypack transmitter and a rugged condenser gooseneck microphone. 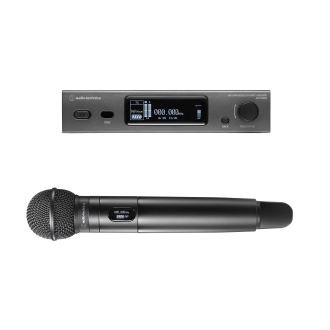 The XS WIRELESS 1 VOCAL SET is an easy to use all-in-one wireless system for singers and presenters, excellent for live sound featuring Sennheiser’s renowned evolution microphone capsules. 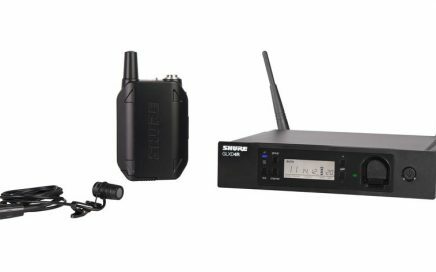 Set consists of 1 SK 100 G4 wireless bodypack, 1 ME-II Lavalier, 1 EM 100 G4 rackmount receiver, 1 GA3 rack kit and 1 RJ10 linking cable. 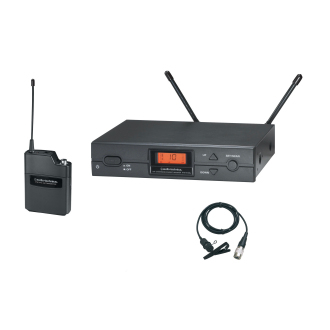 Set consists of 1 SKM 100 G4 handheld with mute switch, 1 MMD 835-1 capsule (cardioid, dynamic), 1 EM 100 G4 rackmount receiver, 1 GA3 rack kit, 1 RJ10 linking and mic clip. 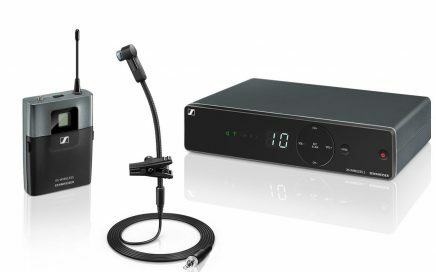 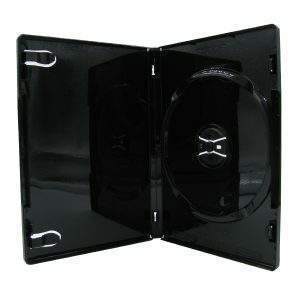 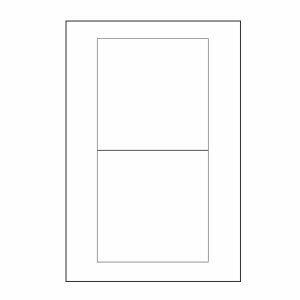 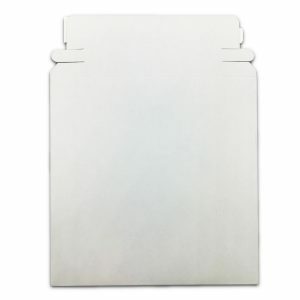 Complete range of models and accessories to fit applications and installations of all sizes and complexity. 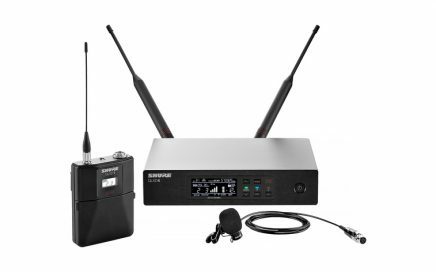 The R300-L is a robust UHF wireless bodypack system, suitable for any application where the convenience of a wireless lavalier microphone is required. 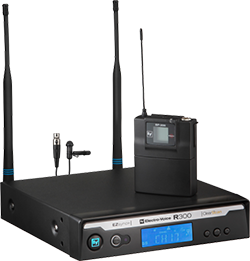 The R300-HD is a robust handheld UHF wireless system, suitable for any application where the convenience of a handheld transmitter is required.